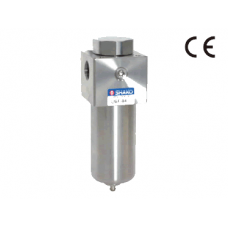 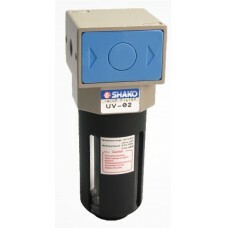 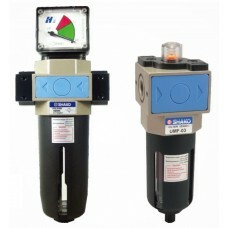 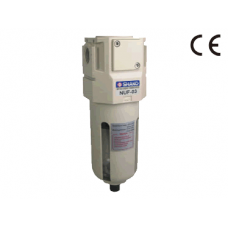 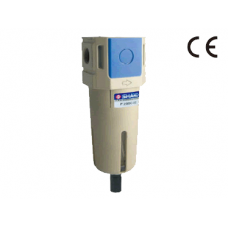 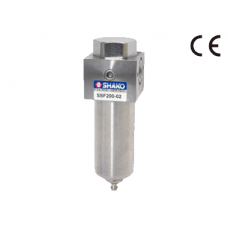 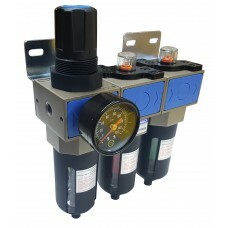 Shako manufacture a wide range of compressed air filtration equipment for pneumatic automation industry from standard 1/4, 3/8,1/2,and 1" filters, coalescing filters, 316 stainless steel high pressure filtration units, miniature air filters, miniature 316 stainless steel filters and a new generation of high performance air filtration units. 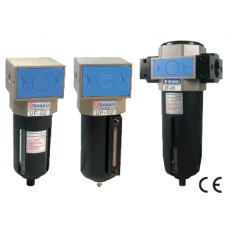 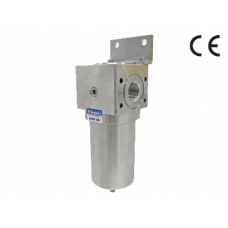 All of with are available with a wide range of options from filter elements PE, Sintered Bronze or Stainless Steel with 1.0, 5.0 and 40 micron filtration, drain options manual, semi automatic or fully automatic, bowls with or without bowl single or multiple bowl viewers, bowls made from Aluminium, Polycarbonate and acid or alkali resistant materials. 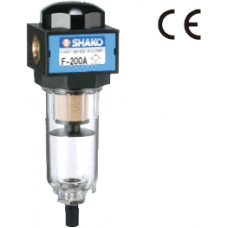 Coalescing Air Filter Shako UMF-02-03-04-06-08Port 1/4, 3/8, 1/2, 3/4 or 1" BSP, NPT or Rc thread.Pr..
Miniature Air Filter Shako F200A-01-02 Port sizes 1/8 or 1/4" BSP, NPT or Rc thread.Drain sem..
316 Stainless Miniature Air Filter Shako SSF200-02Port 1/4" BSP, NPT or Rc thread.All 316 stainless ..